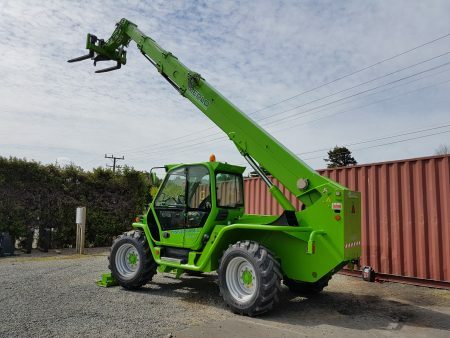 What licence do I need to drive a telehandler in NZ? 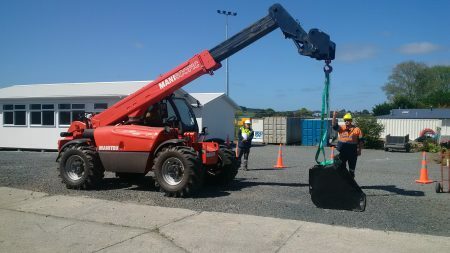 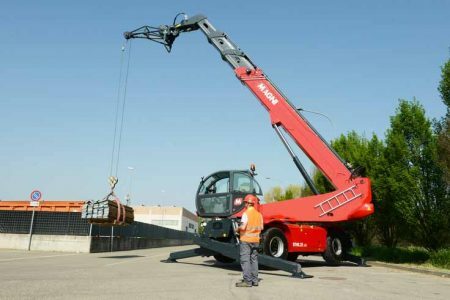 Telehandlers although the main attachment is forks they have such a variety of uses and other attachments that they really need their own specific training. 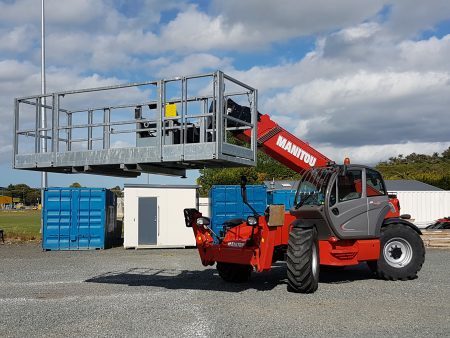 It appears in NZ that the driver of a telehandler requires a W endorsement (Refer letter from NZ Transport Agency 2011) but this does not cover the extending boom and stabilizer legs of the telehandler and loading with forks. 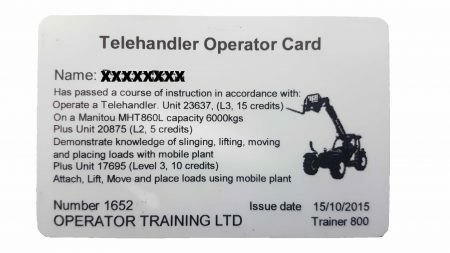 The stability triangle and tip over points are different from a loader or a forklift and we need to understand that there are the different categories of telehandlers with different licence requirements depending on the attachment fitted.